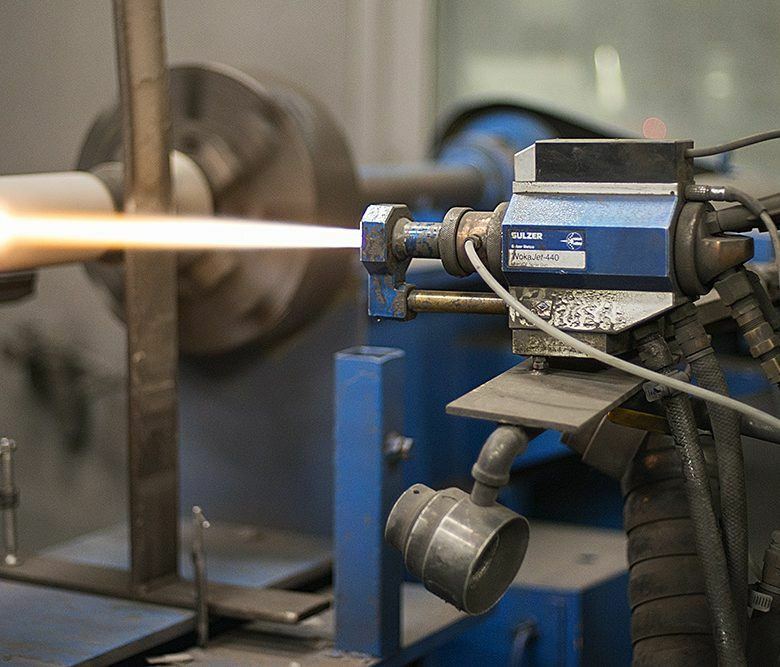 We set the bar for high-quality shot peening, coating, and finishing services. 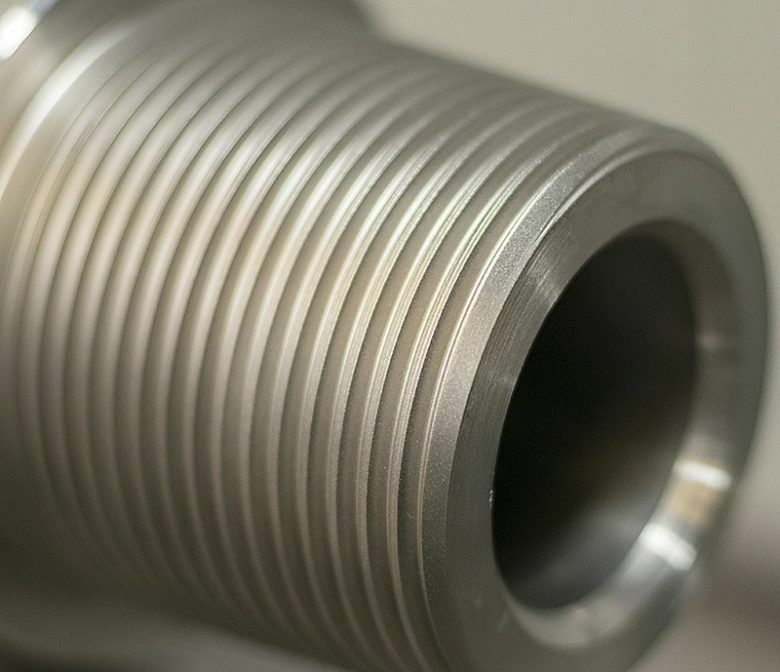 Our patented processes and 24/7 customer support ensure you will protect the commercial investment in your parts and get your project done on time.  All of the finishing services you need in one state-of-the-art location. Available 24 hours a day, 7 days a week. 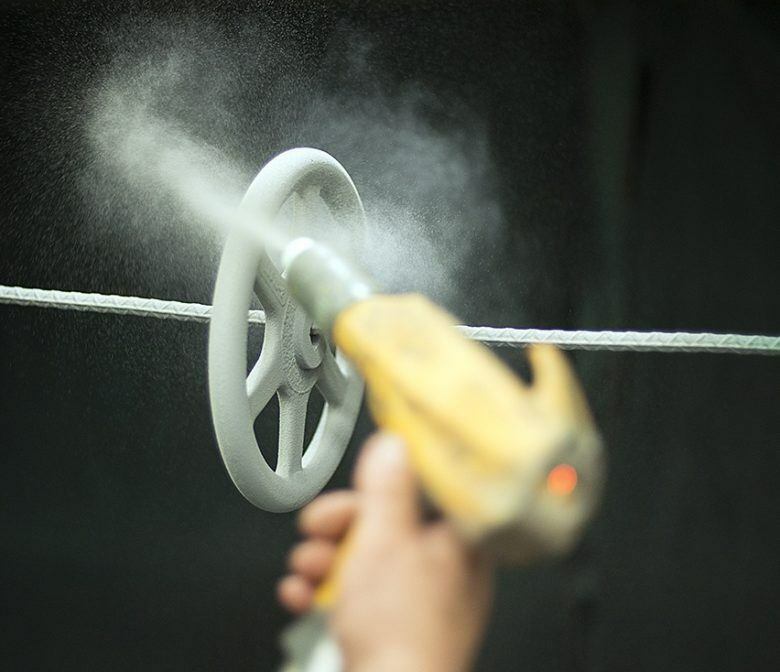 Our patented finishing equipment and state-of-the-art labs are uniquely suited for each industry’s specific needs. Click on an industry below to learn more about our process. Our facilities are open 24/7 to help you meet tight deadlines and end your project on time. 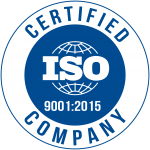 We are ISO 9001:2015 Certified and dedicated to delivering optimal quality standards. Our full-service locations can finish your entire project on-site. 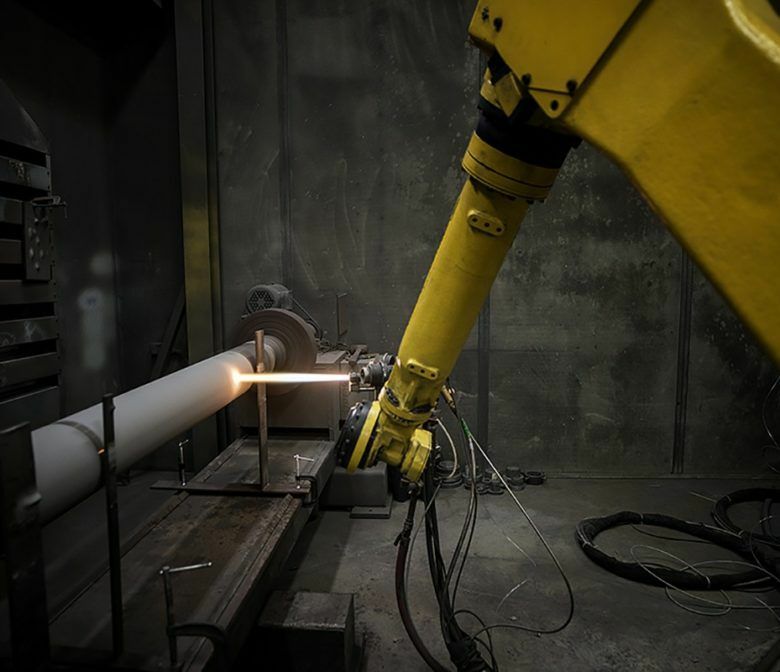 Our competitors cannot match the metal strengthening results of our unique process. As an international company, we have service locations around the world. We are committed to the success of your project and offer 24/7 customer support.